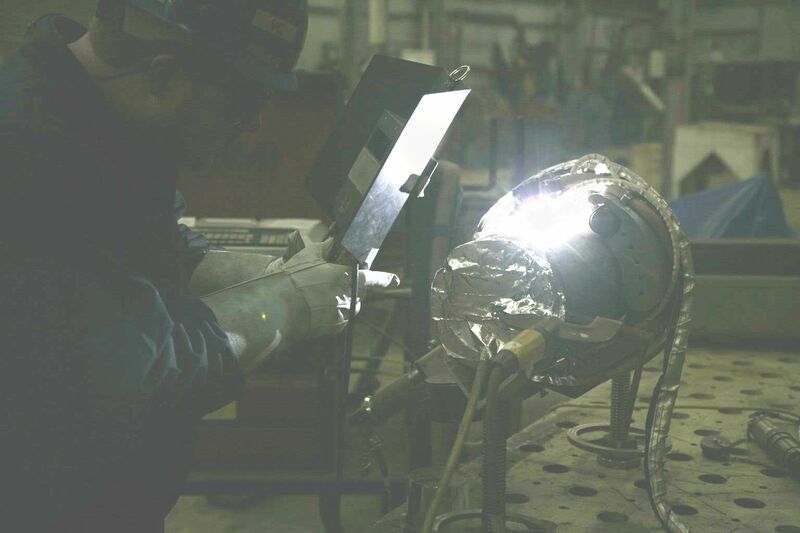 A specialized workforce combined with world class equipment and facilities provides high quality service to exceed client expectations. 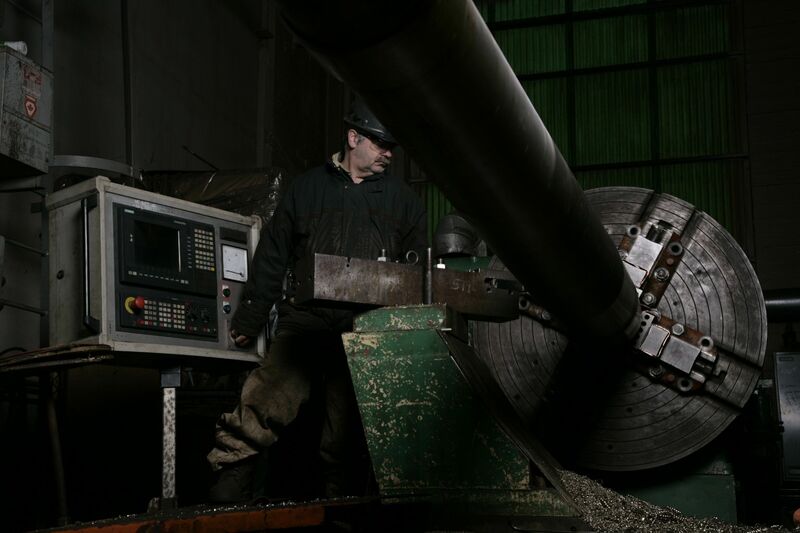 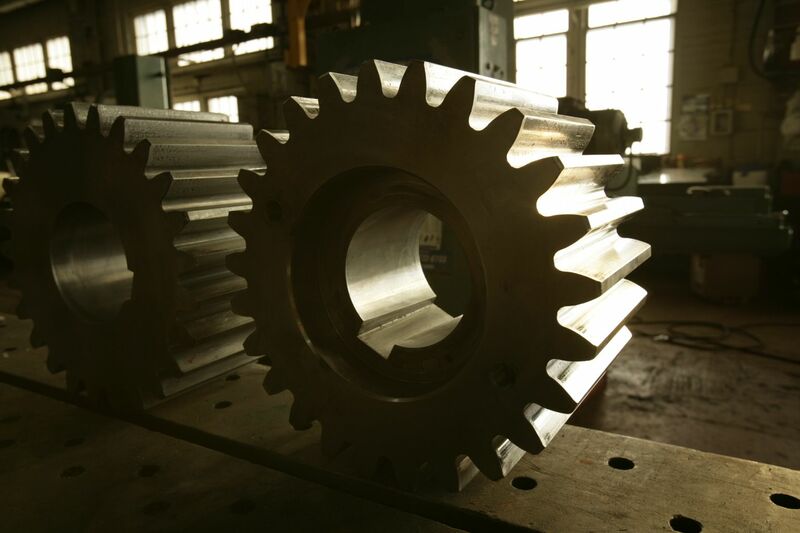 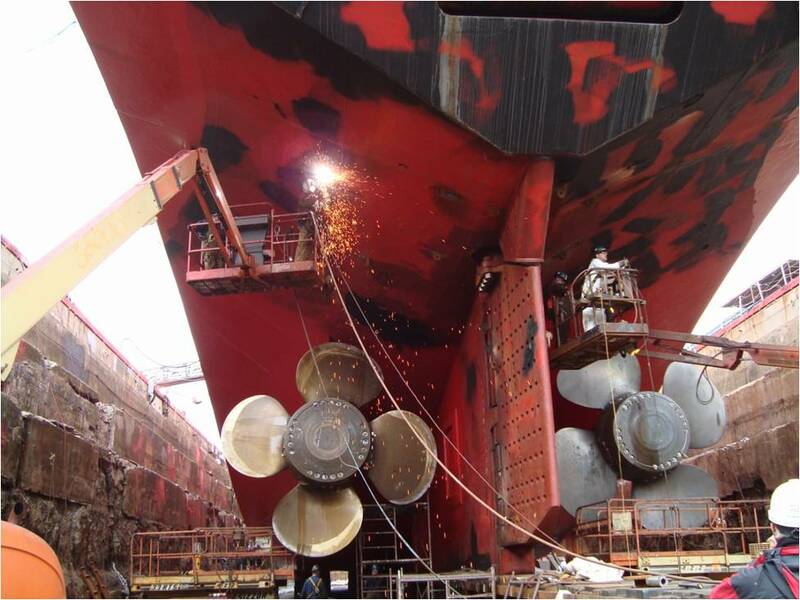 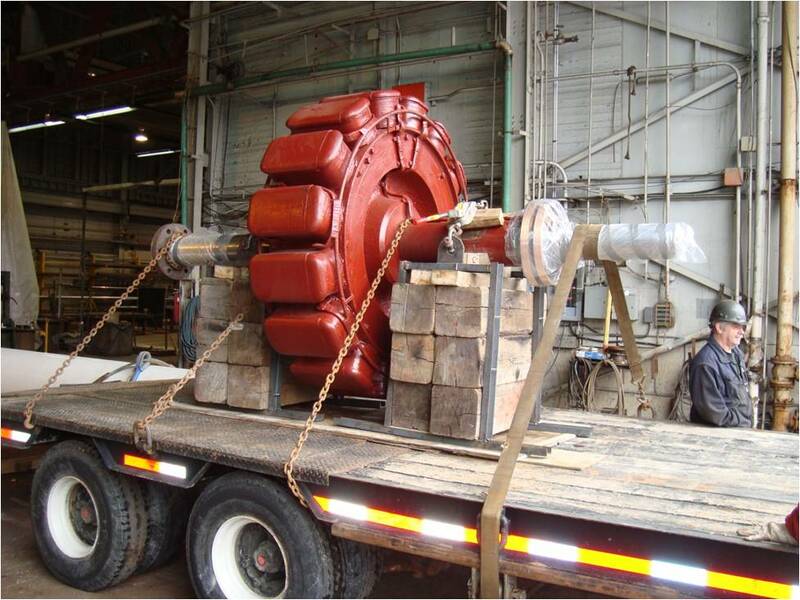 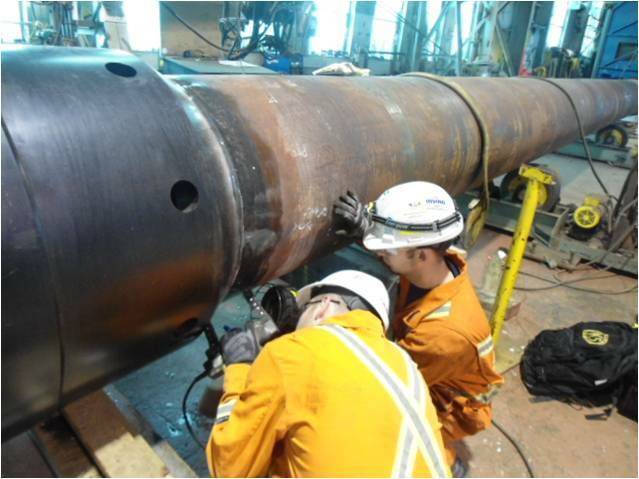 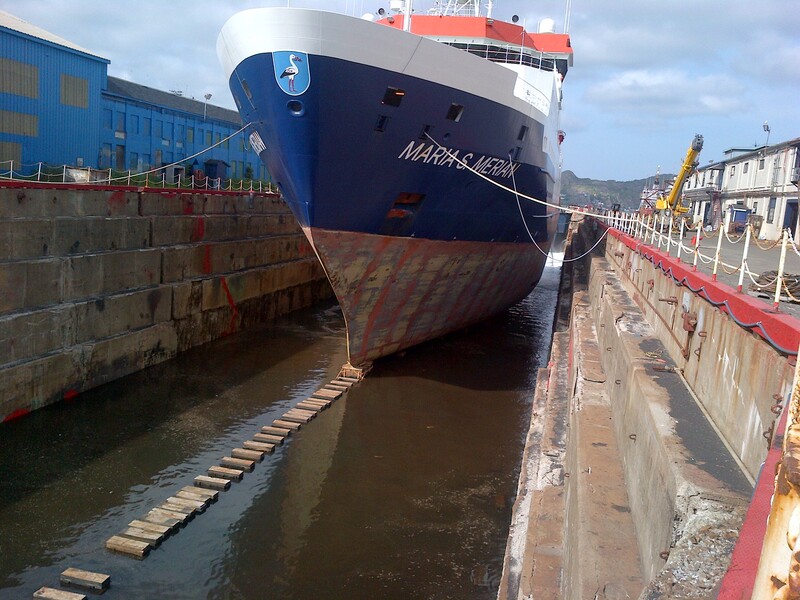 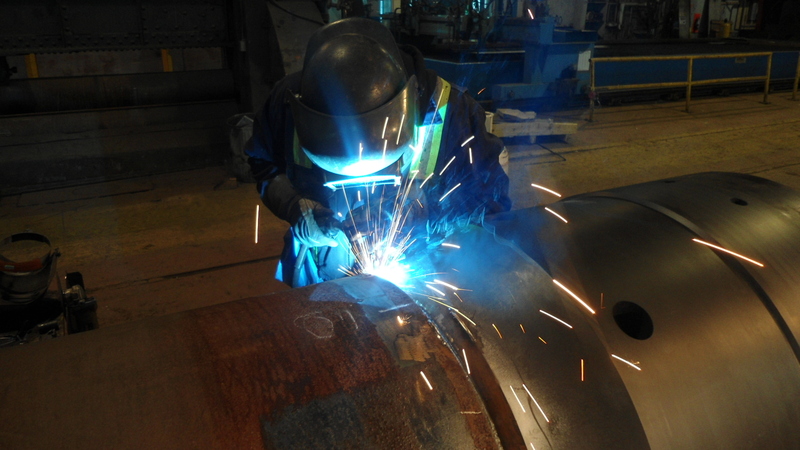 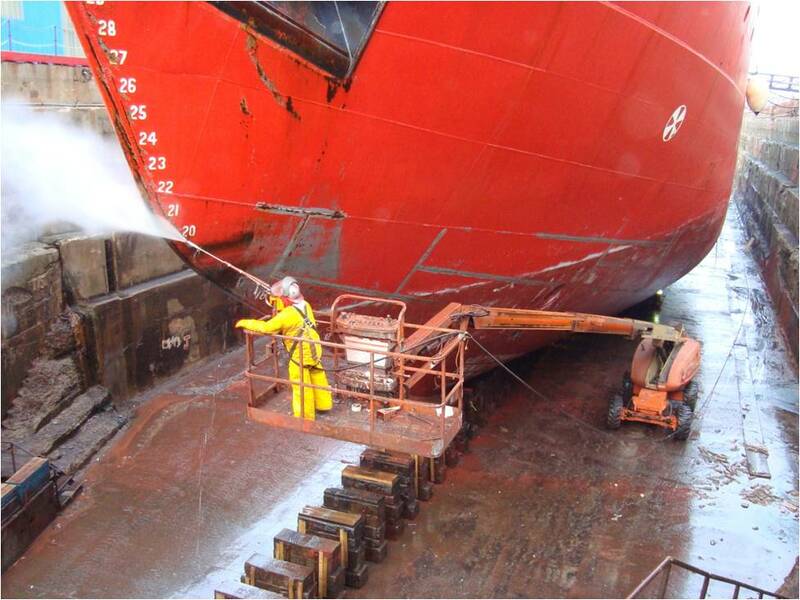 Our engineering, steel, machining and other in-house ancillary services, enables NEWDOCK to take on the most complex of repair, refit or conversion project. 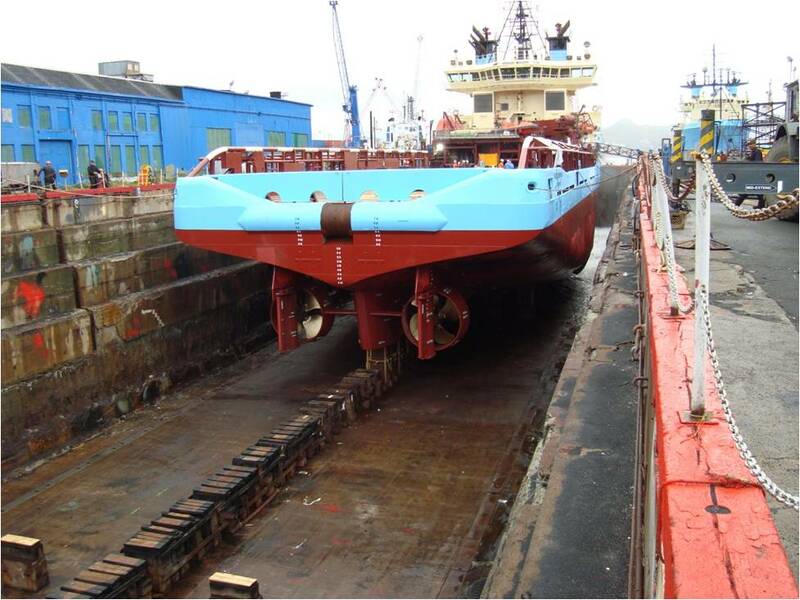 NEWDOCK’s 6550 square metre manufacturing area makes it one of the few dockyards in the world that can construct and test offshore subsea equipment. 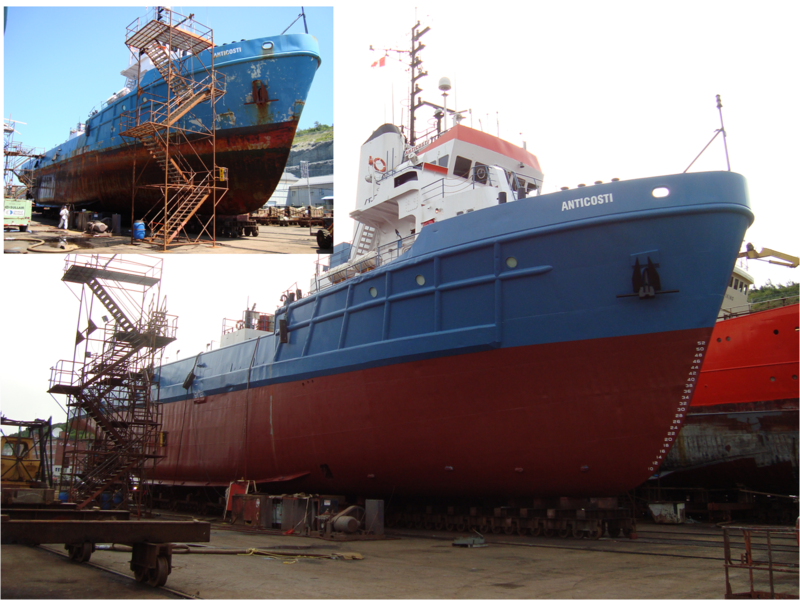 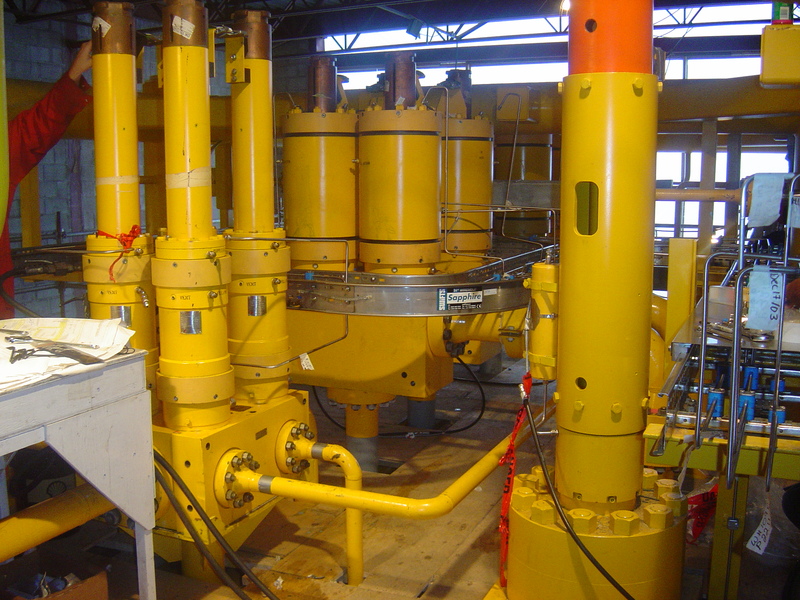 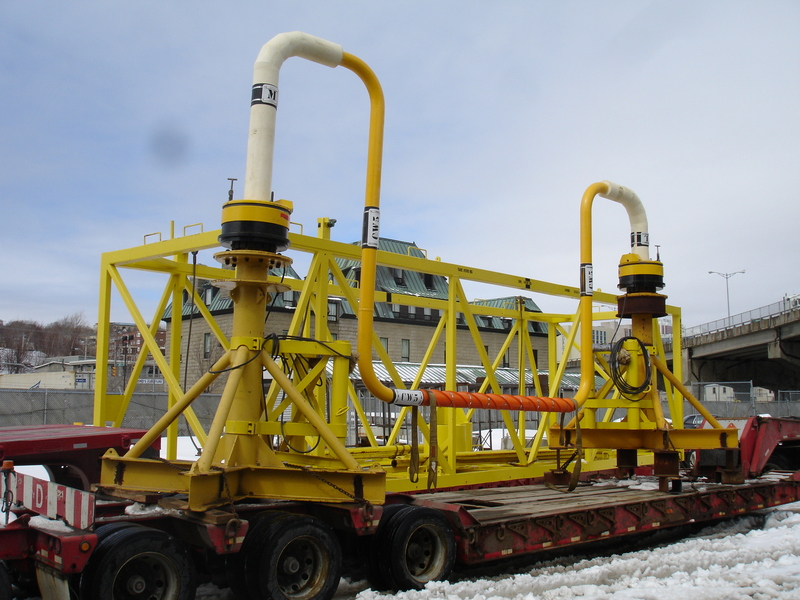 With a capacity to handle heavy industrial and mechanical activities, NEWDOCK supports all fabrications, maintenance and service demands required for the offshore.